So thats the area average cost of fuel, but do you need or want to know which fuel station is the cheapest in this area? Thanks to our friends at Petrol Prices they will be able to tell you exactly which fuel station is selling what fuel at what price. So now there are no excuses for not knowing which petrol station is offering the cheapest price per litre. A great website that is easy to use and within seconds tells me what the local area prices are. I always check on Cost Of Fuel before I fill my car up. Our company are now using Cost Of Fuel every day to tell our drivers where to fuel our vans for the lowest price. 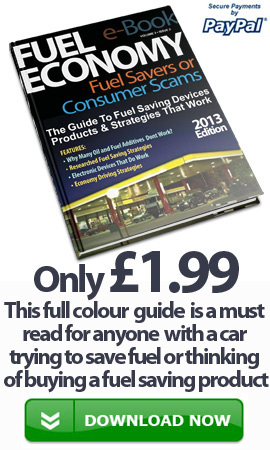 We hope that you find the Cost Of Fuel website as useful as the people above have found it.